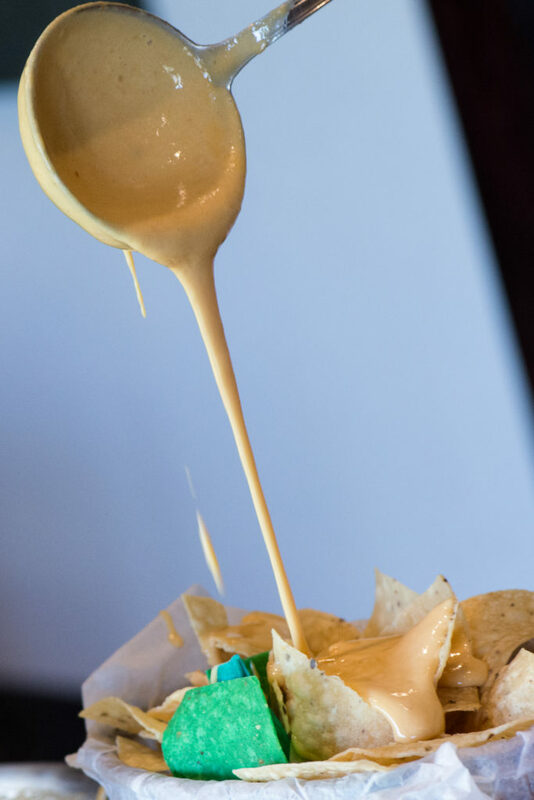 Your cheesy queso dreams have just become a reality with our unique Queso Fountain! 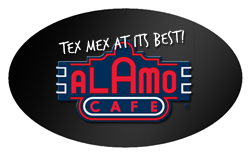 Available for in-house banquets and off-site catering events. 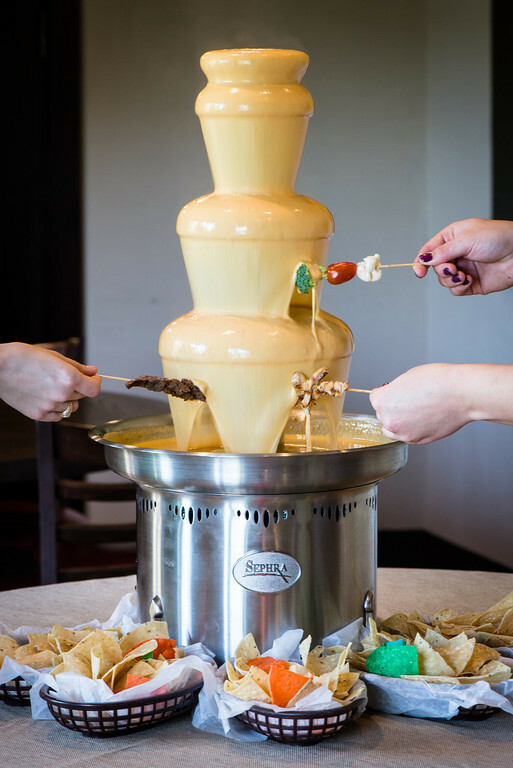 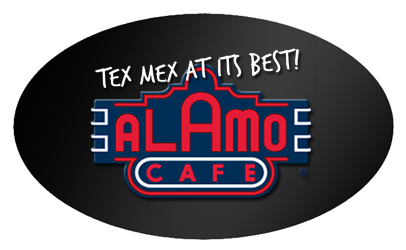 Please contact our banquet manager, Ashley Hungett, at 210-495-4321 or catering@alamocafe.com for more details on reserving our famous Queso Fountain today!